Hollywood celebrities always think that no one can be parallel to them, especially in terms of looks and beauty. But they don’t know that in Pakistan, they can find every talent. 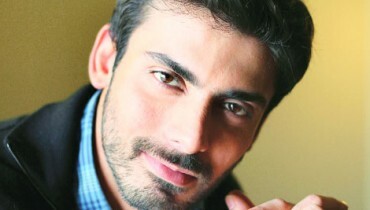 So today I am going to share Pakistani celebrity kids who can do wonders in Hollywood remakes. 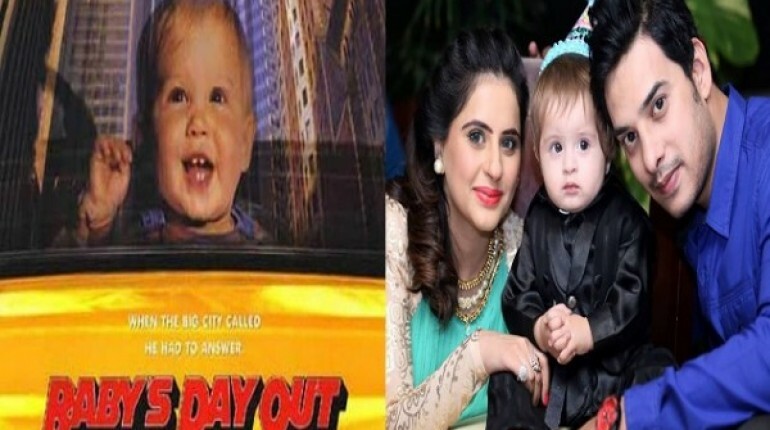 If these Pakistani celebrity kids work in Pakistani version of Hollywood remakes then I hope that Pakistani version will be appreciated and loved a lot. 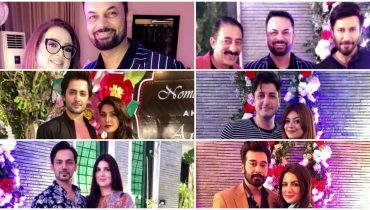 Rea Pervaiz is the daughter of Pakistani actor Moammar Rana. Many people have appreciated Rea for her gorgeous queen looks. 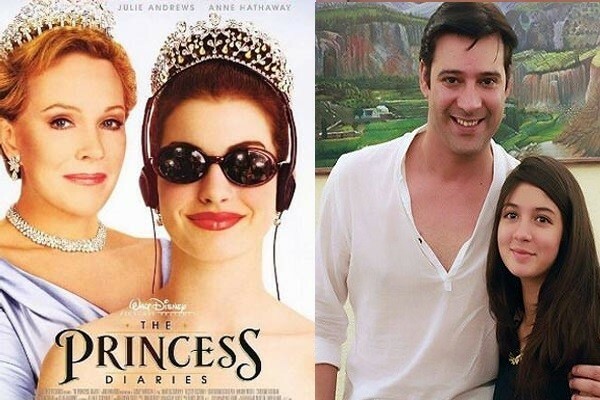 So the Princess Diaries would be a perfect film for her debut. Almir Khan Kanwar is the son of Fatima Effendi and Kanwar Arsalan. 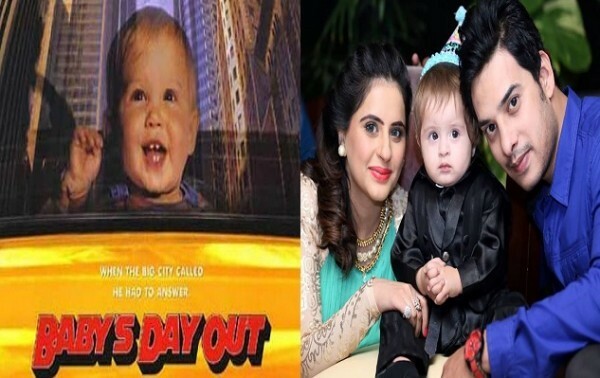 Almir is very beautiful and I think that he can work in the next part of Baby’s Day Out. Don’t you think so? Zain Nouman is 17 years old and he is the son of famous Pakistani actor Nouman Ijaz. 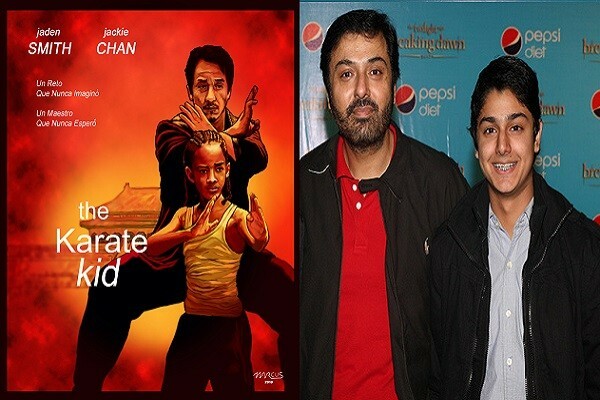 Zain has a physique like that of Karate Kid so I think that he can do some good work in the next part of Karate Kid. The Pursuit of Happiness was a very good film and the child star in this film won the hearts of many. 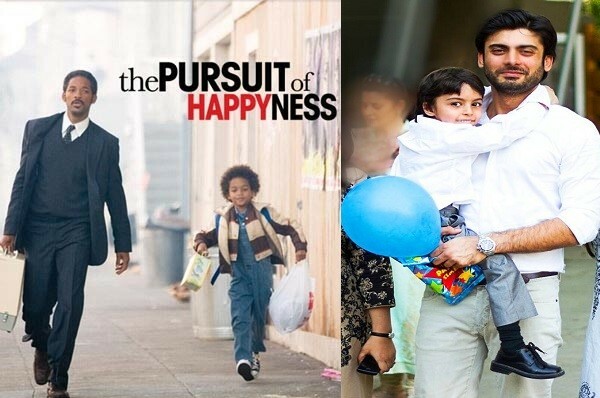 I think that Fawad and Rayyan will make the perfect jodi for Lollywood remake of Pursuit of Happiness. This jodi of son and father, share a good chemistry with each other and so the film would definitely be a hit. 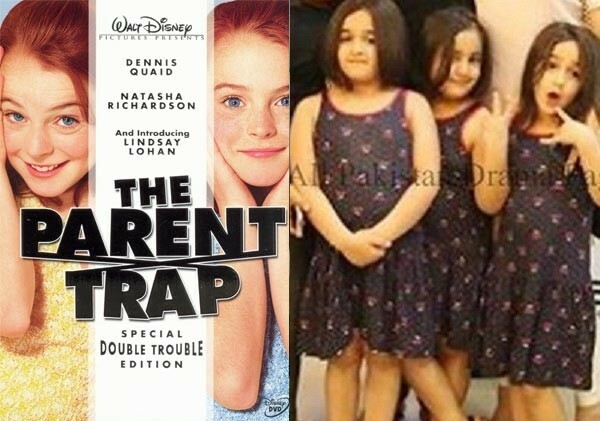 The triplet queens of Shaan Shahid can work in the Lollywood remake of The Parent Trap. In this film, there were two twin sisters but we can make a little change in it by having three twin sisters.